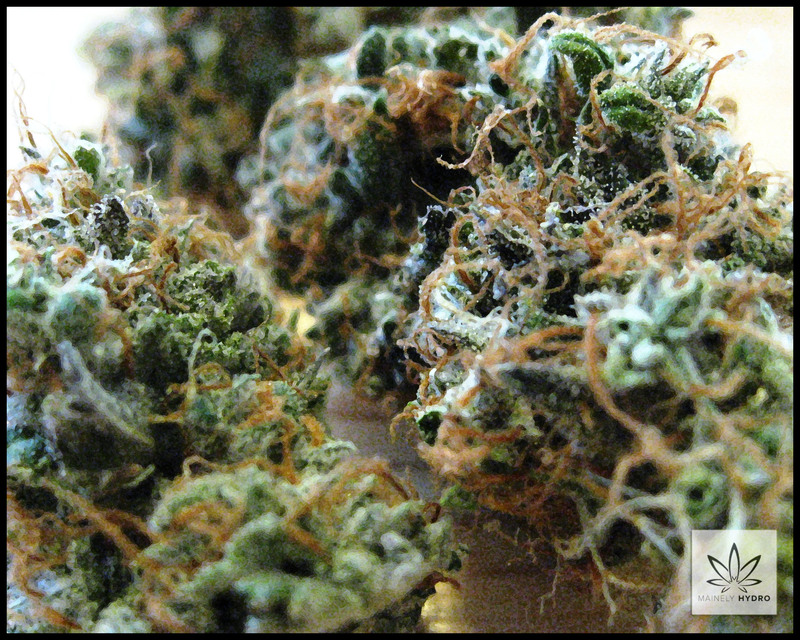 Many medical marijuana patients are seeking combustion free alternatives, opposed to the traditional smoking method. Patients want to bypass the unwanted, sometimes dirty combustion characteristics that are commonly associated with cannabis use. Don’t fear, there are a handful of combustion free methods that allow patients to still receive medicinal benefits from cannabis without smoking. Utilize Mainely Hydro’s how-to videos, adapted recipes, filmed discussions, and blog posts all related to combustion free cannabis use.